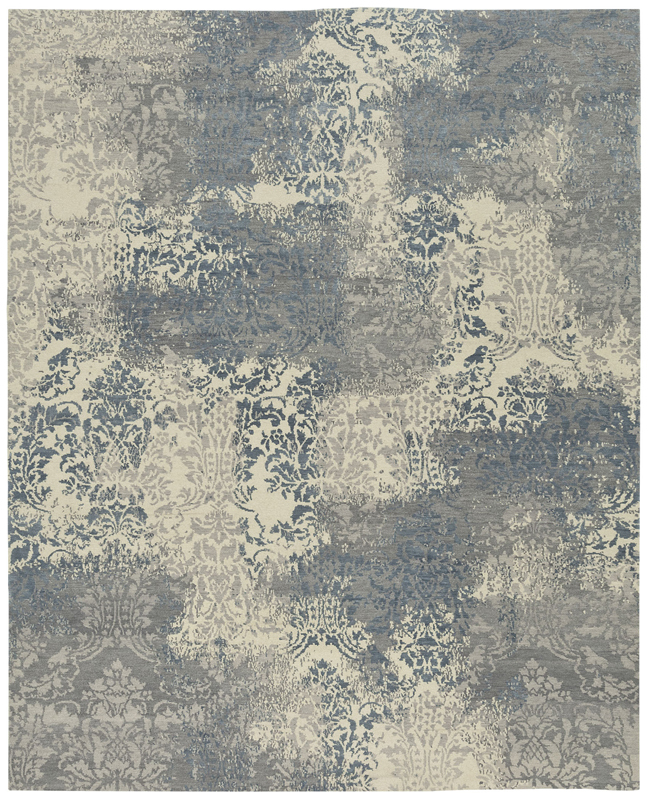 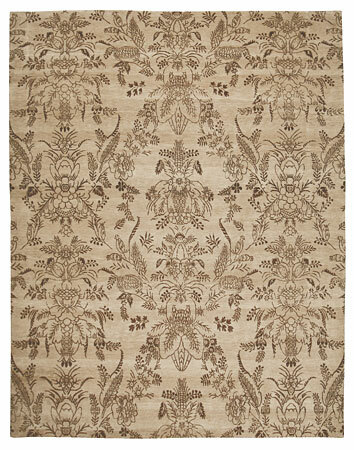 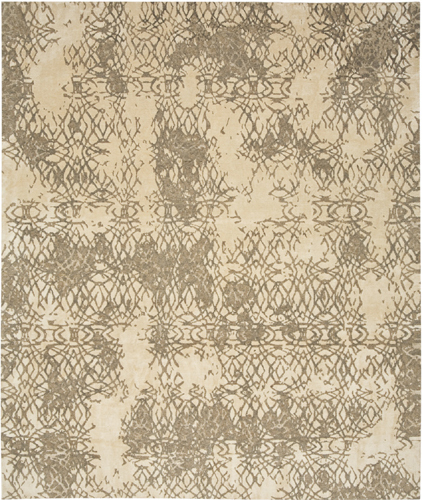 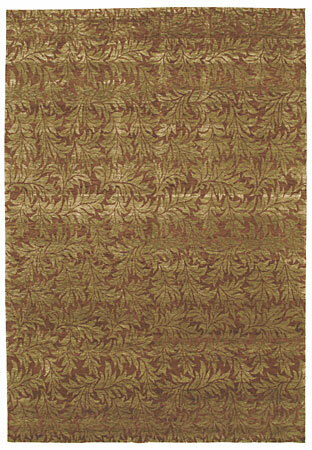 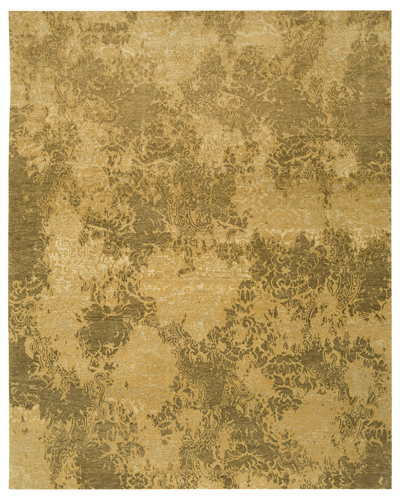 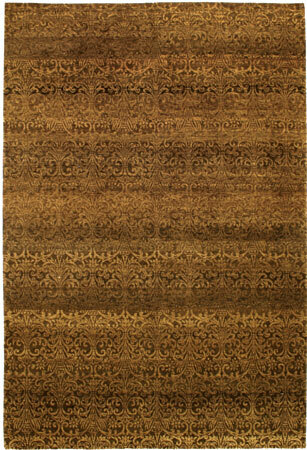 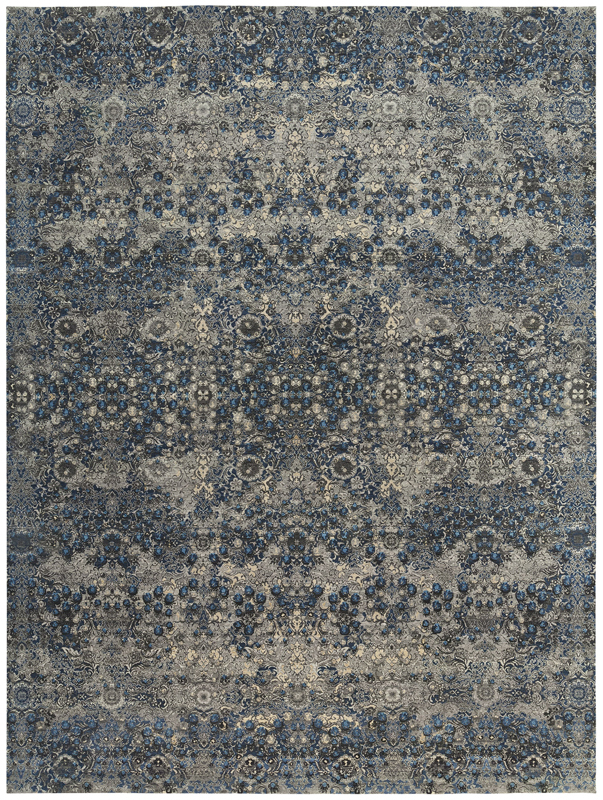 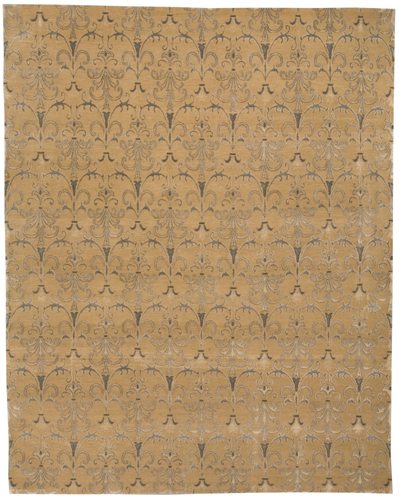 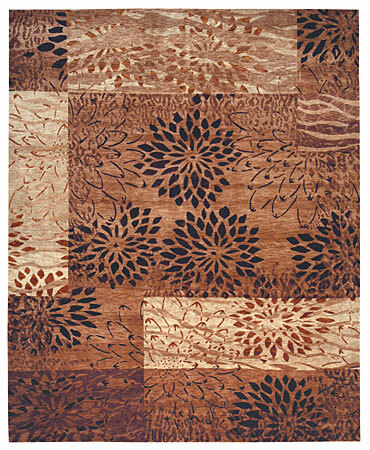 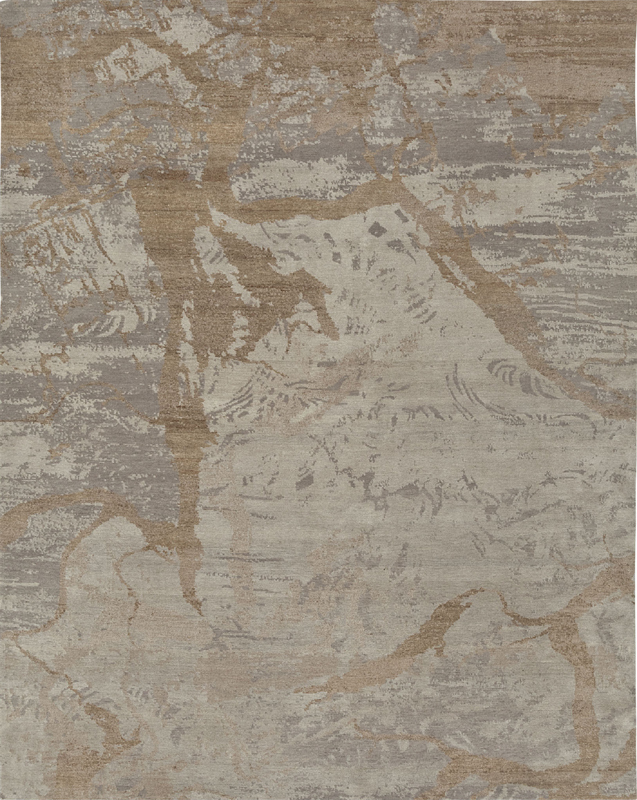 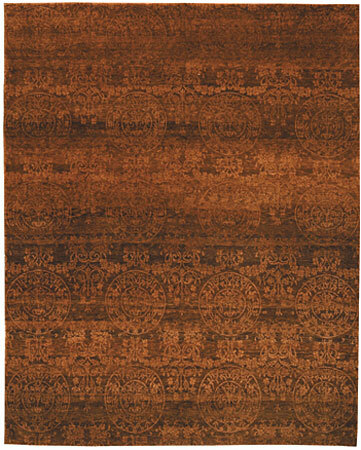 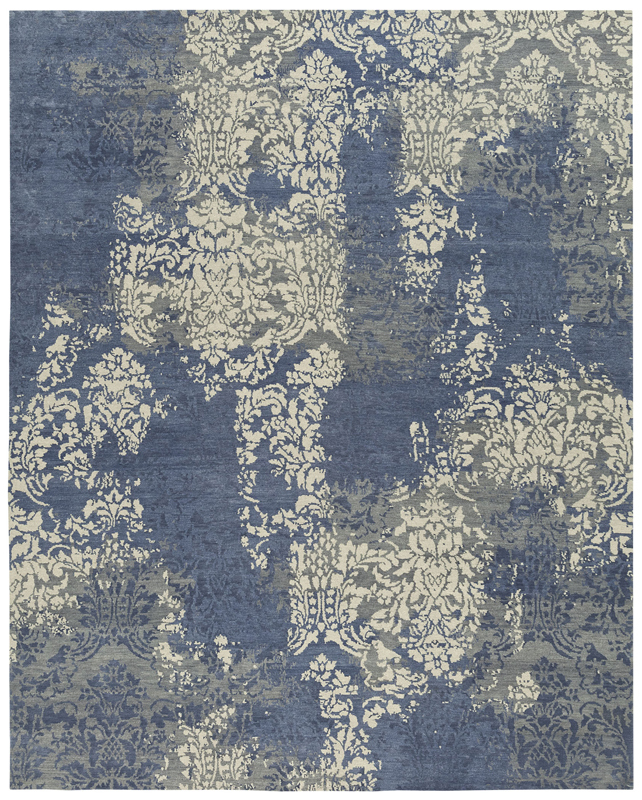 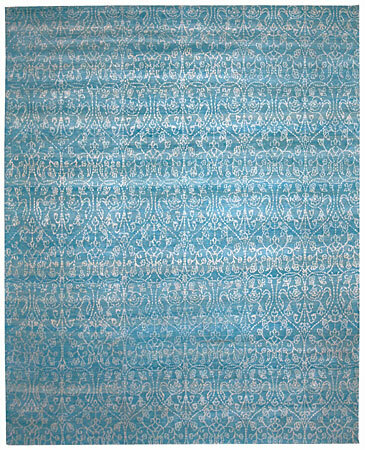 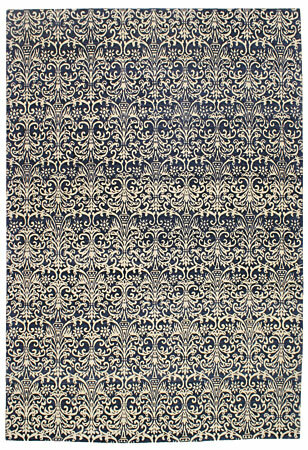 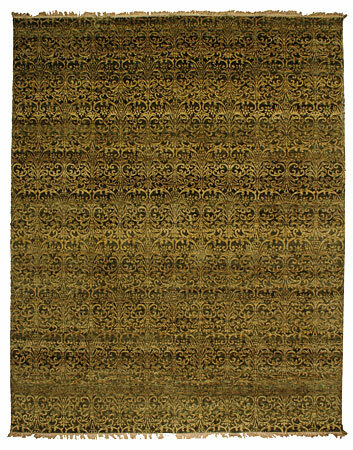 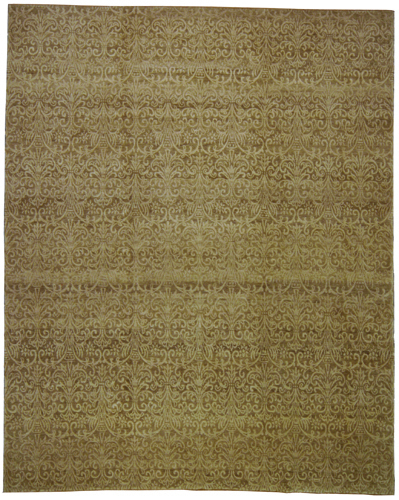 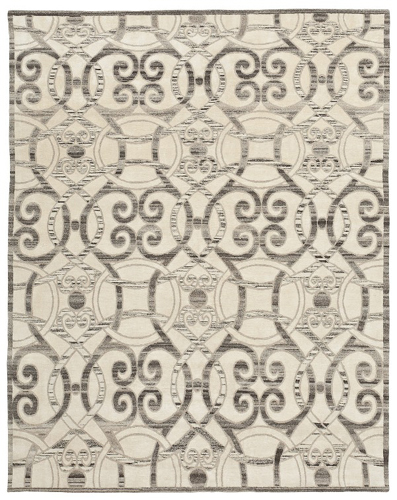 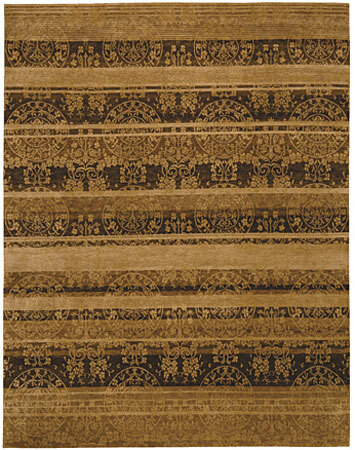 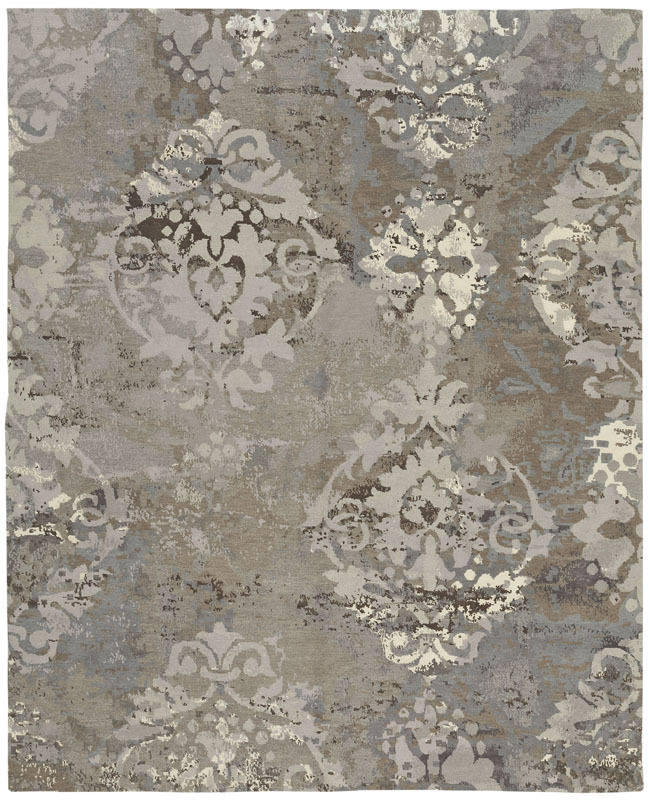 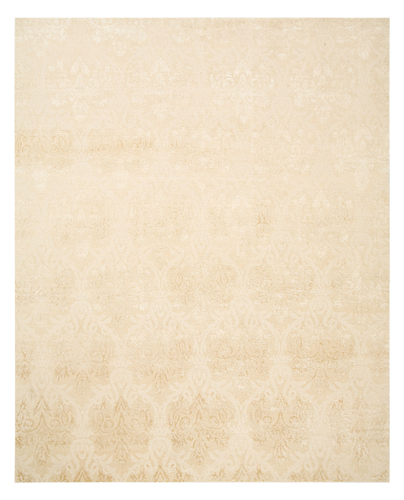 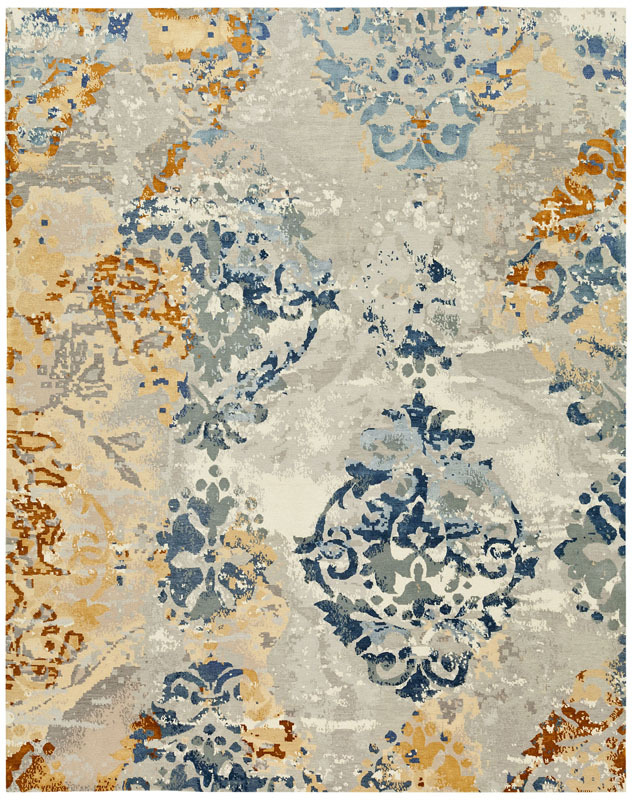 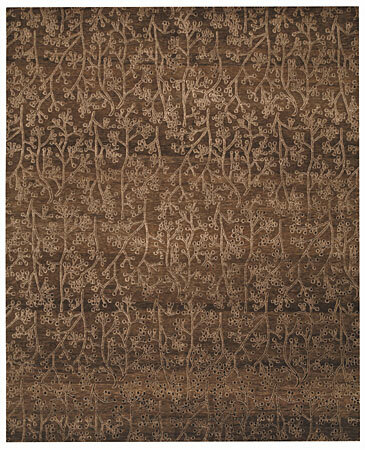 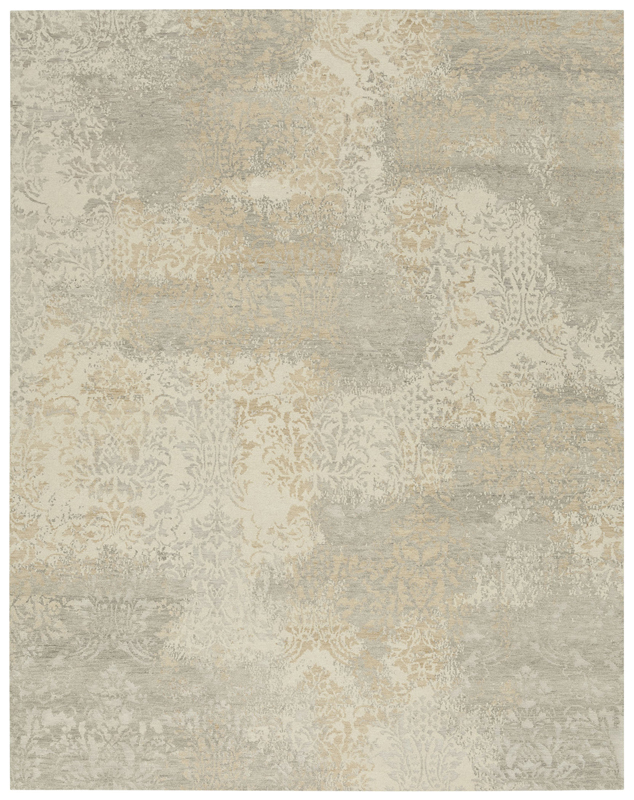 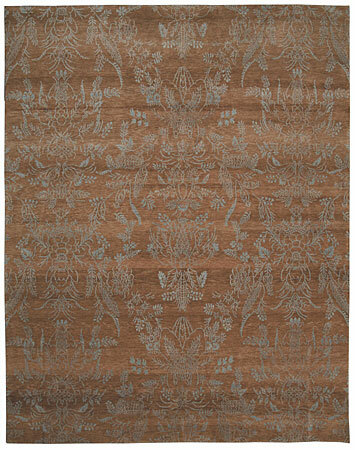 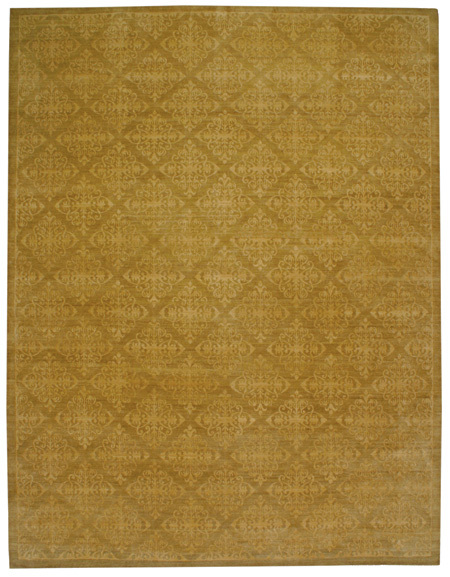 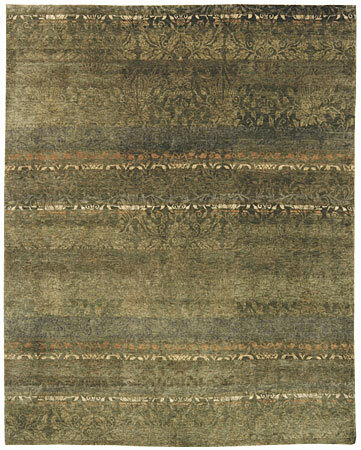 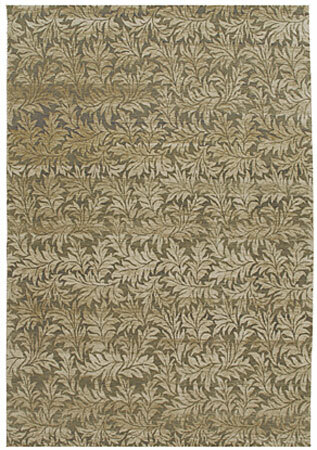 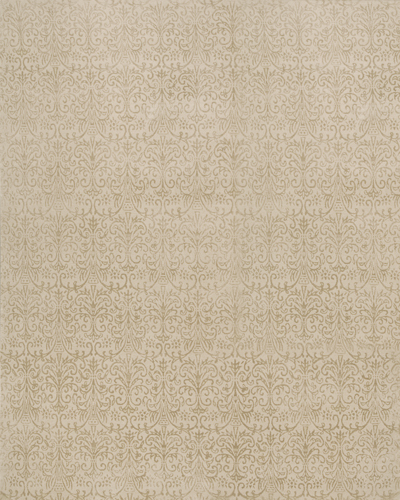 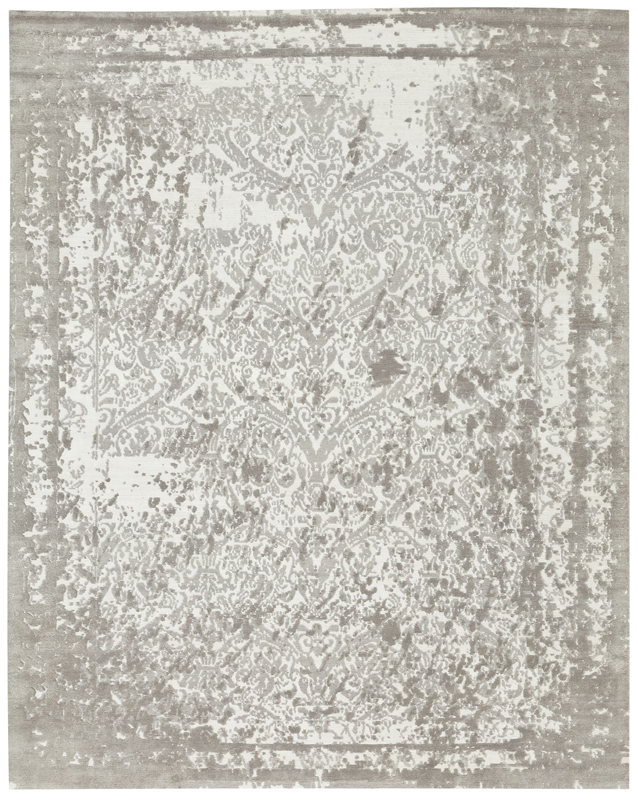 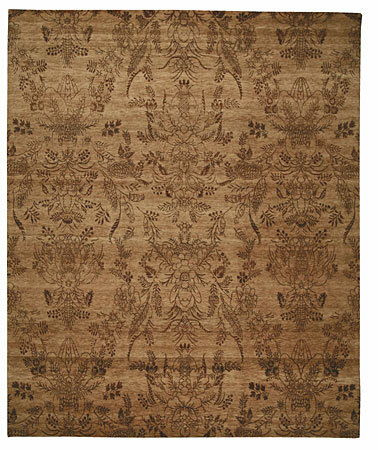 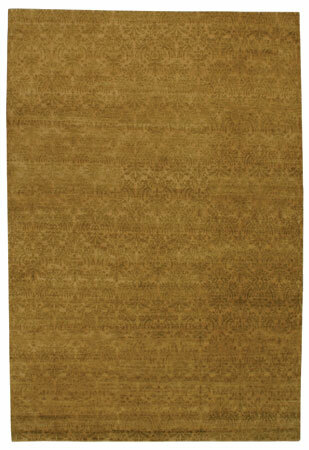 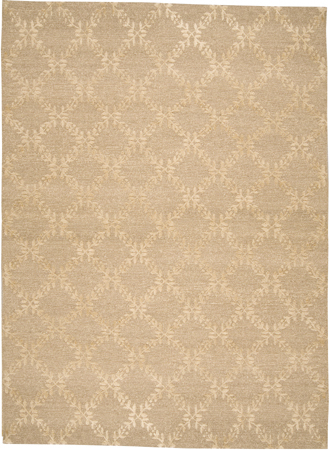 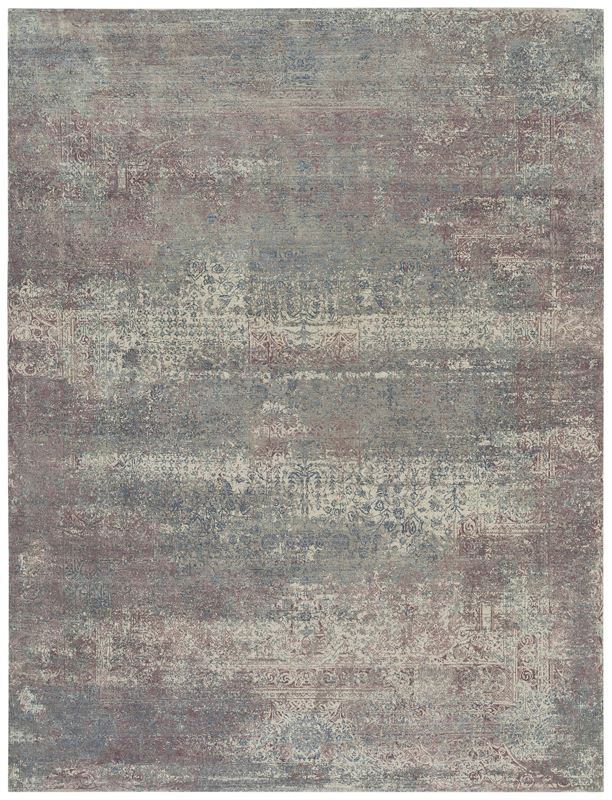 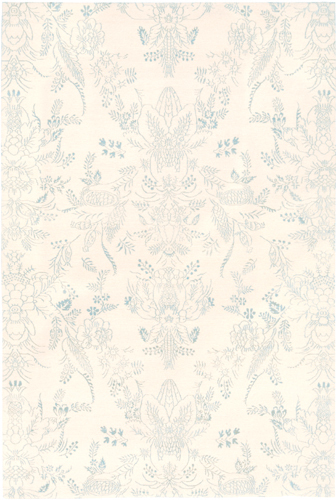 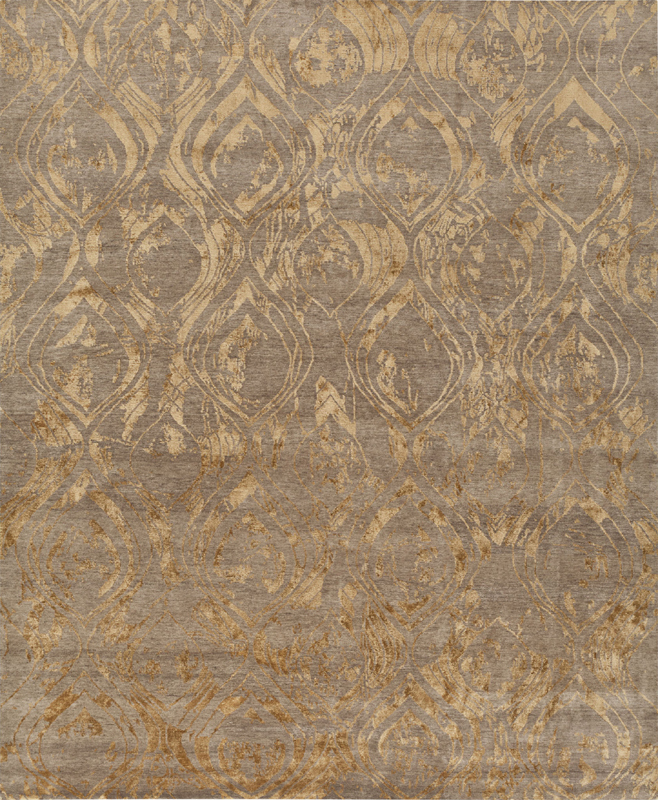 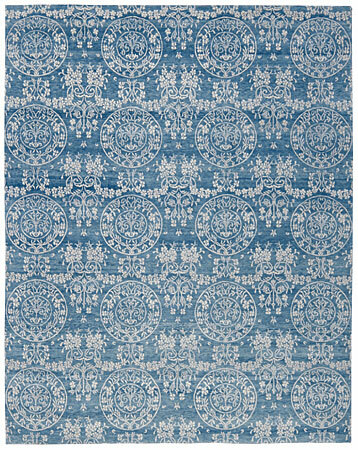 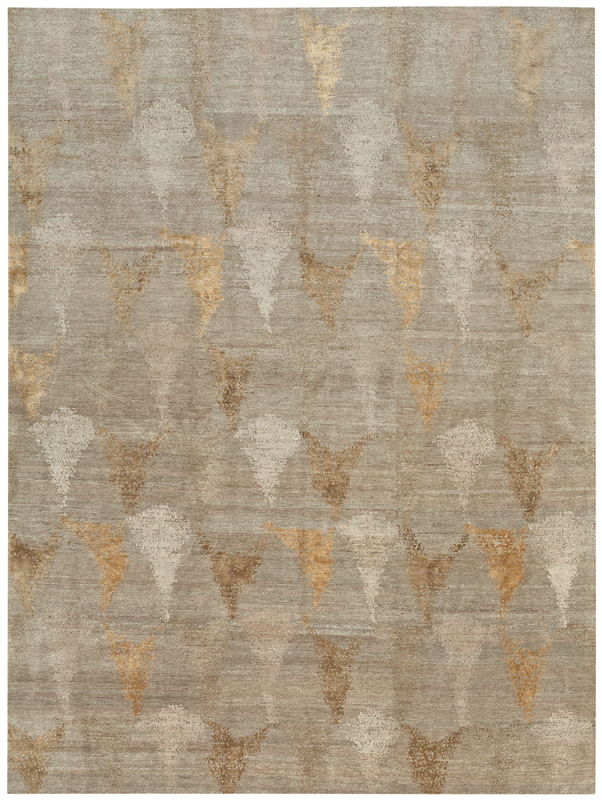 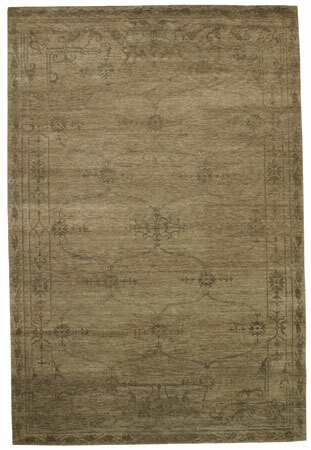 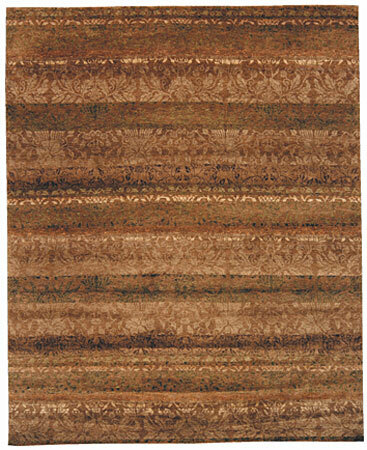 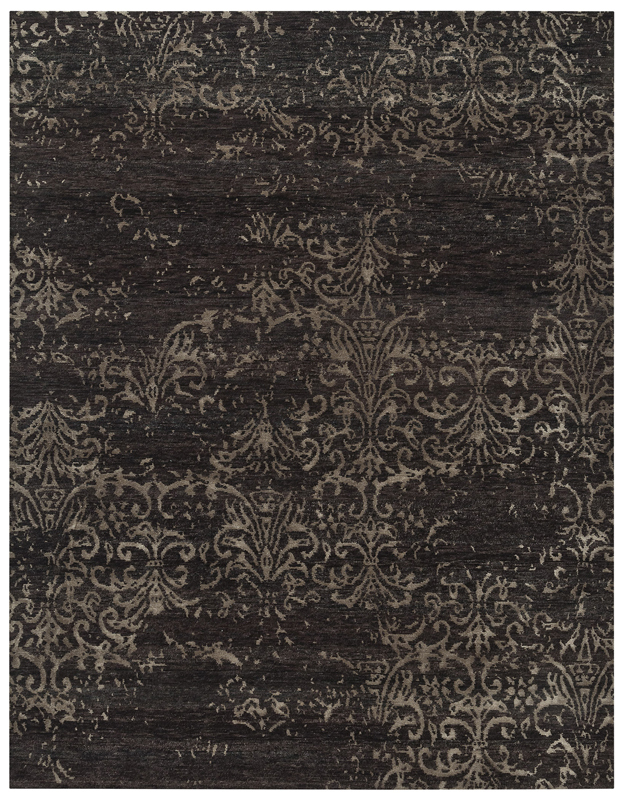 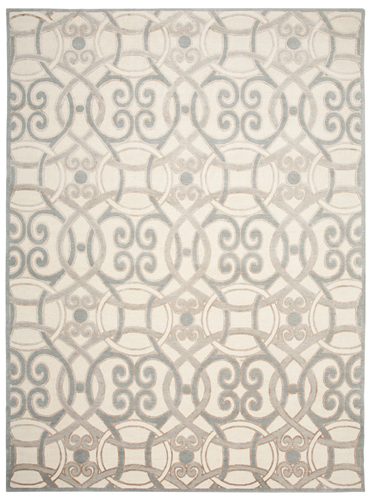 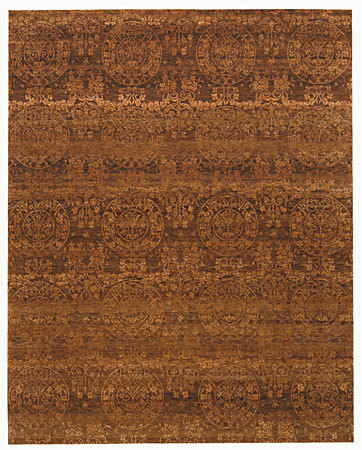 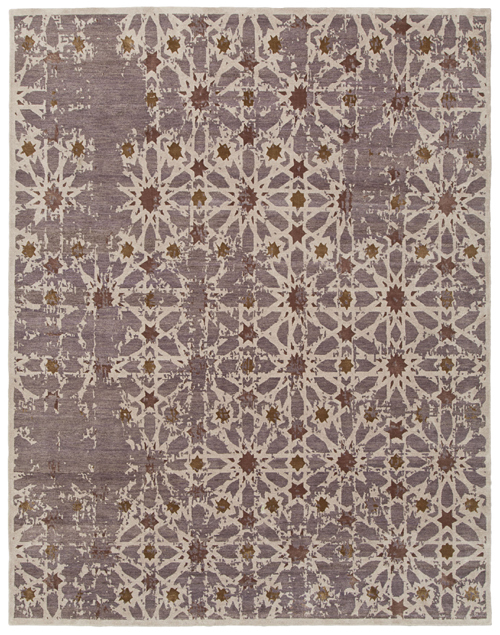 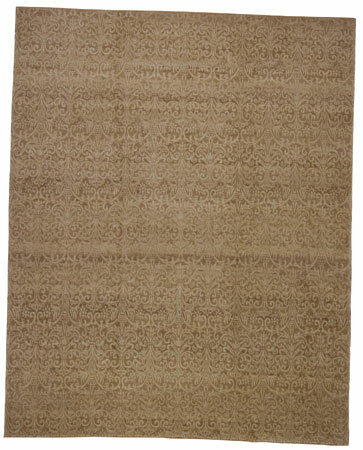 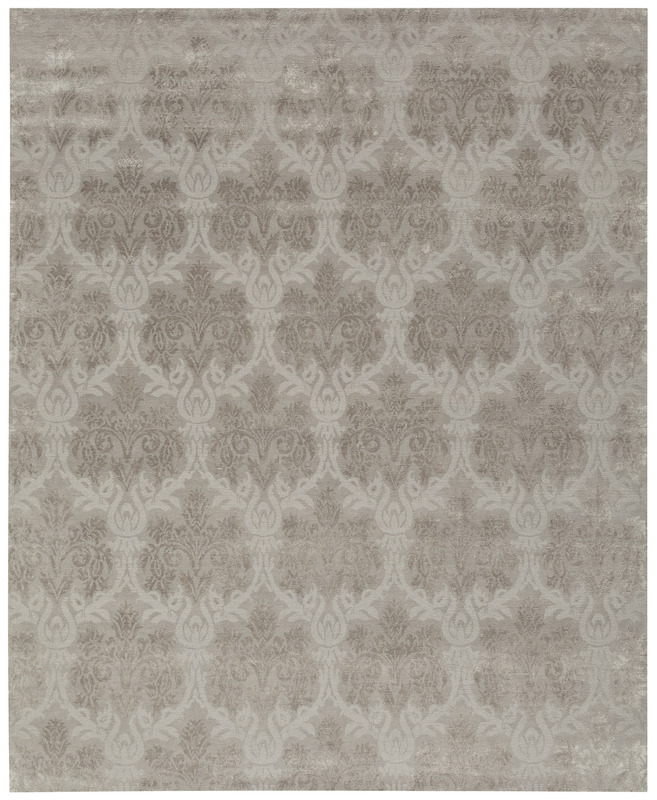 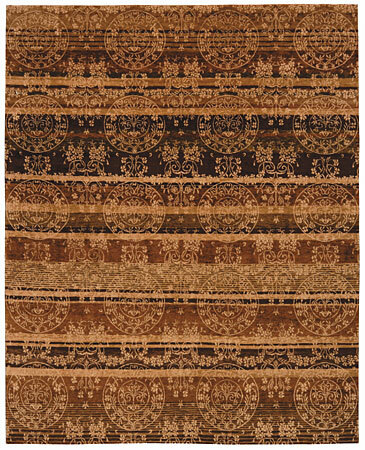 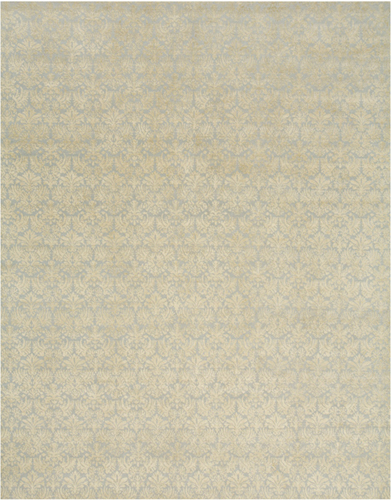 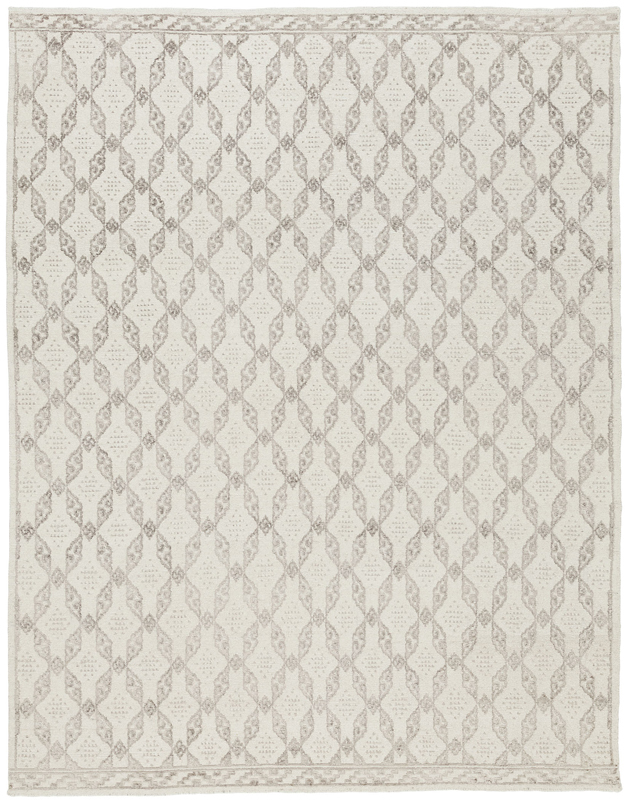 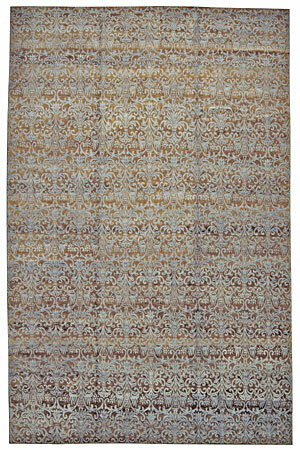 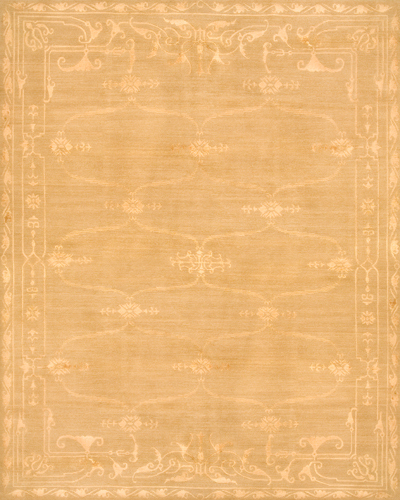 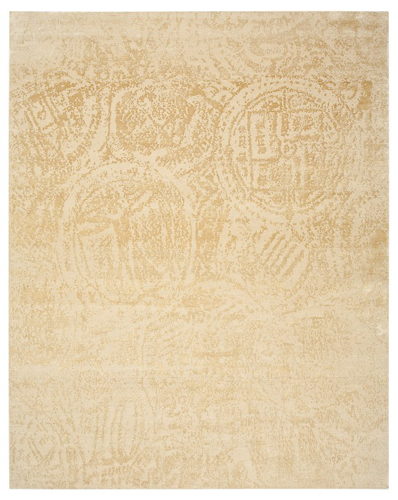 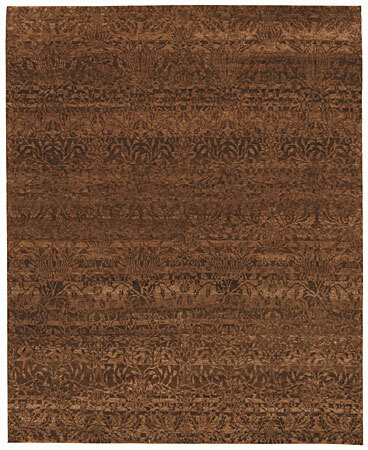 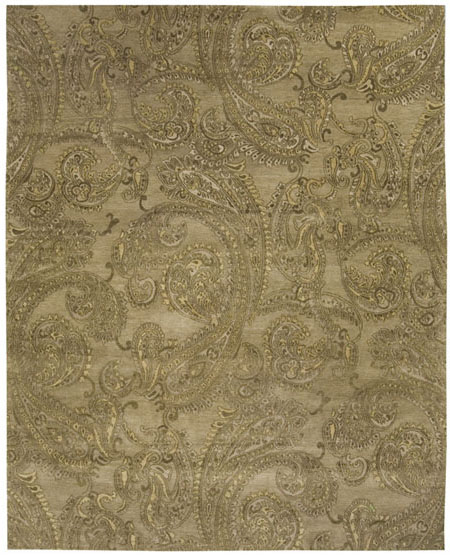 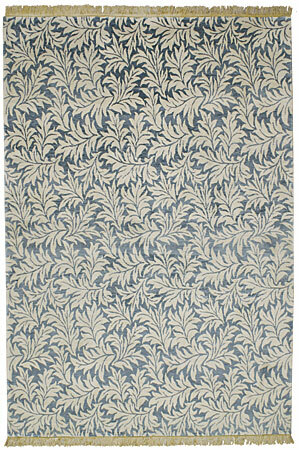 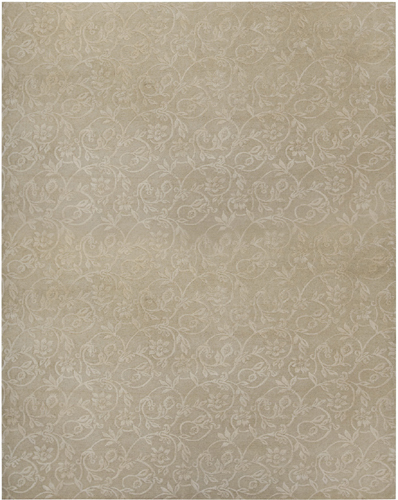 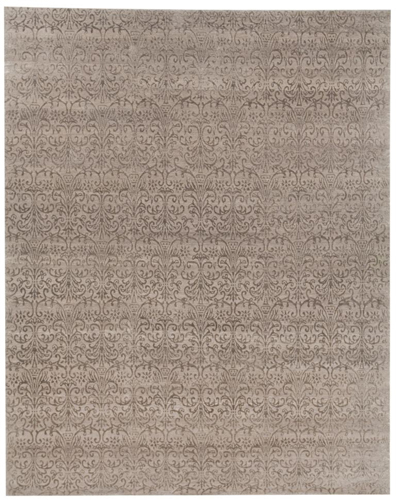 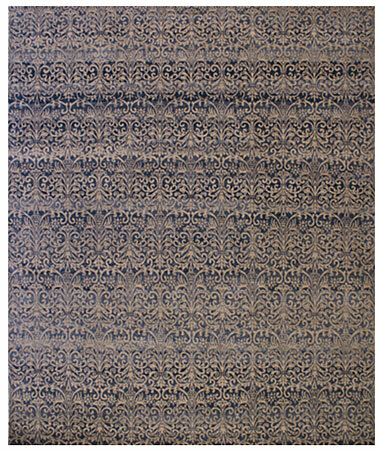 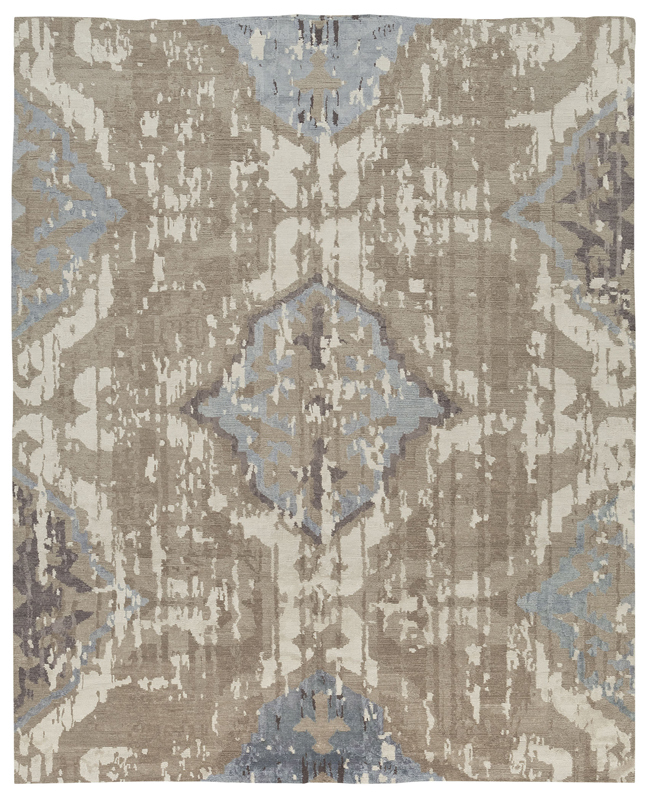 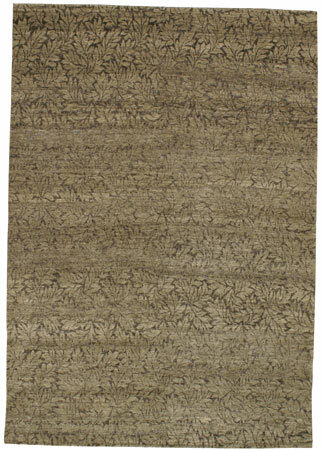 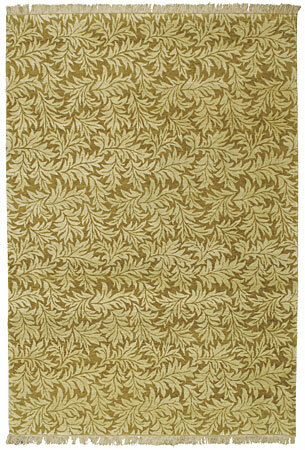 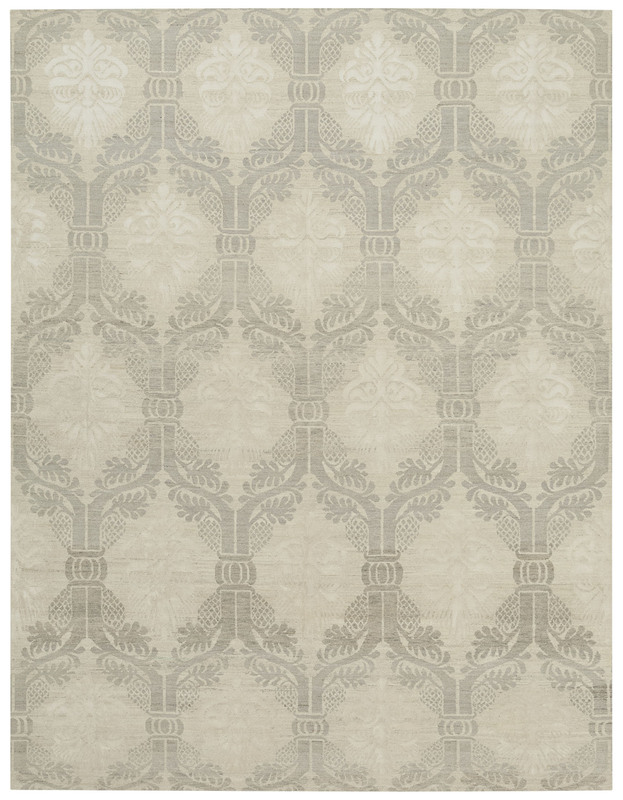 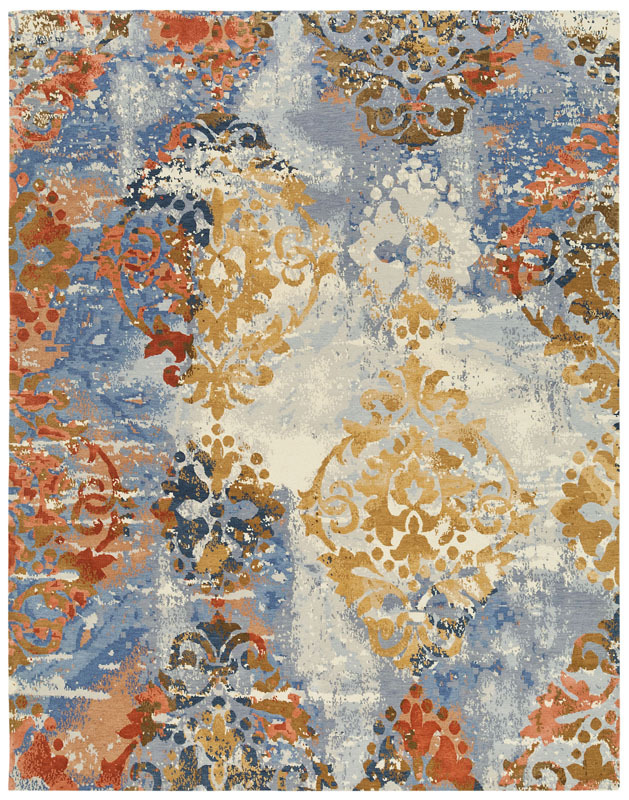 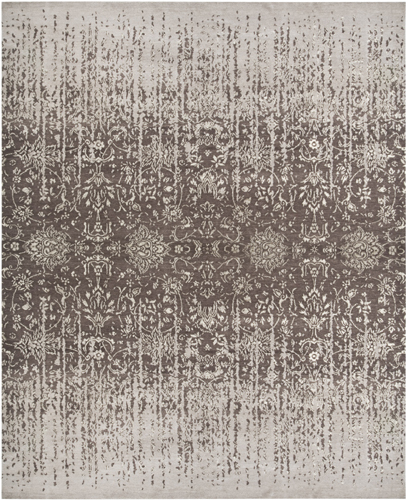 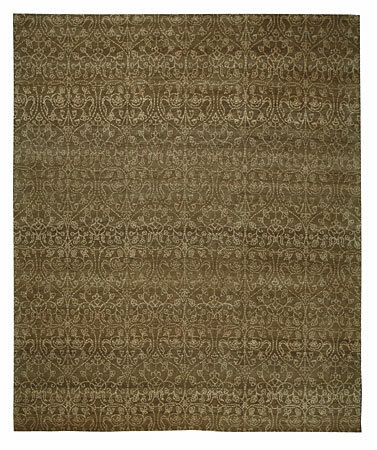 Bring texture and style to your room with our completely new and unique line of transitional and modern rugs. 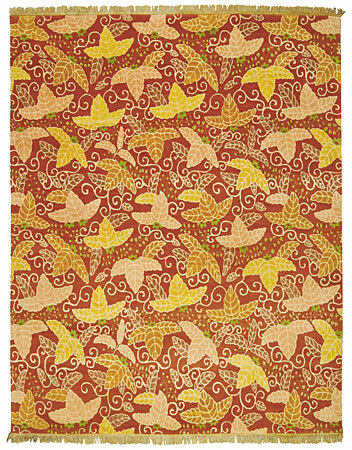 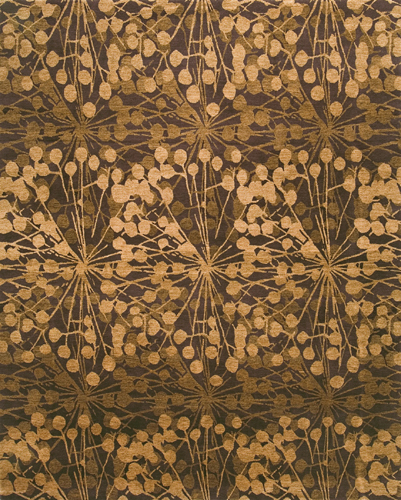 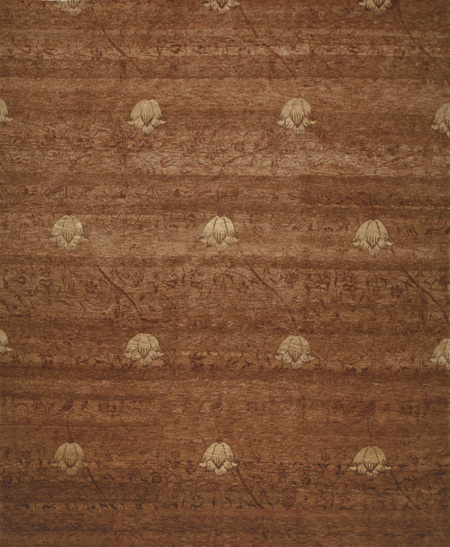 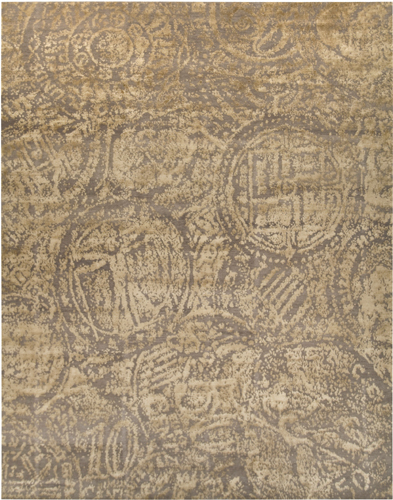 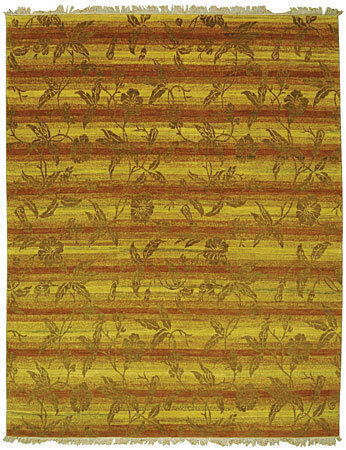 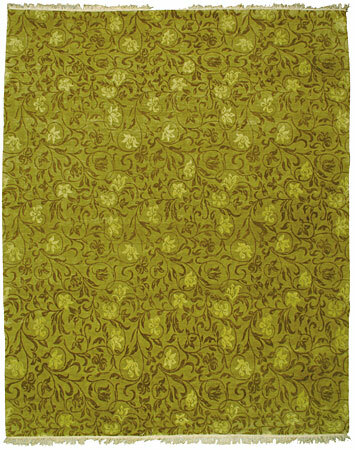 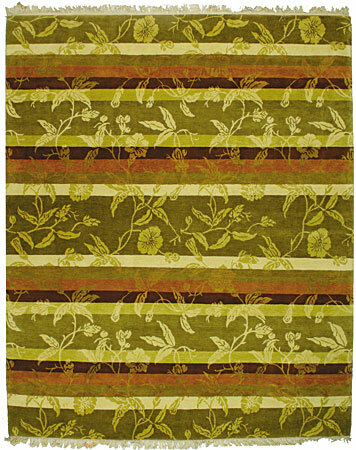 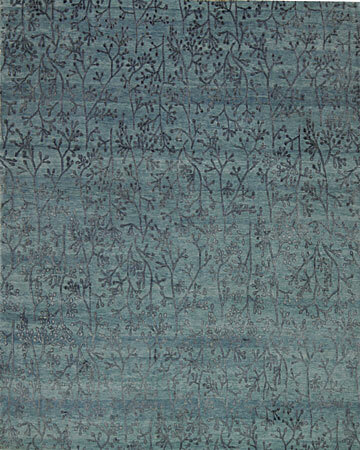 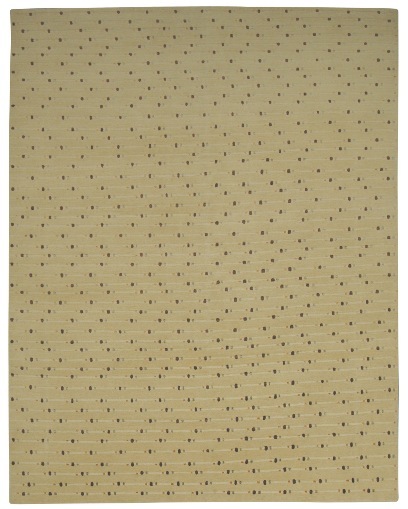 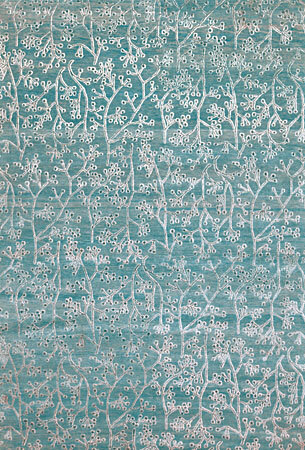 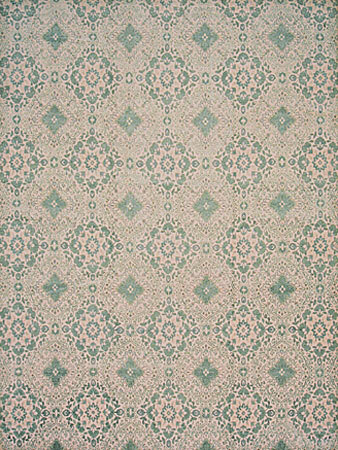 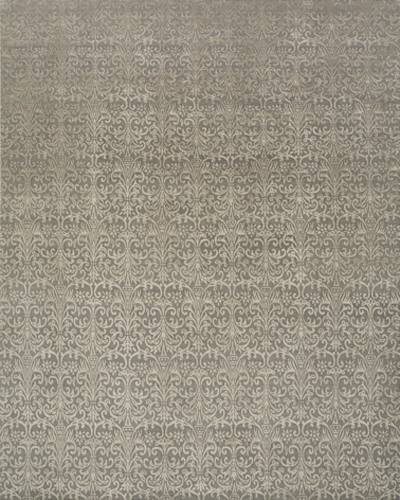 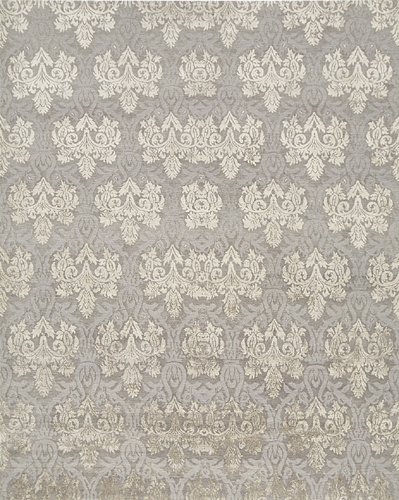 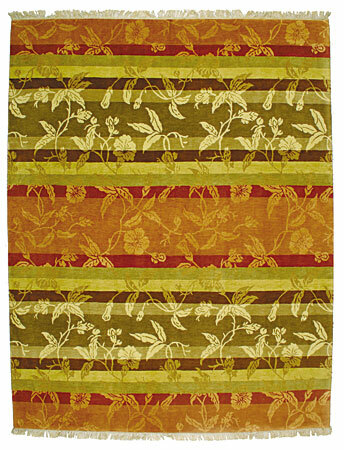 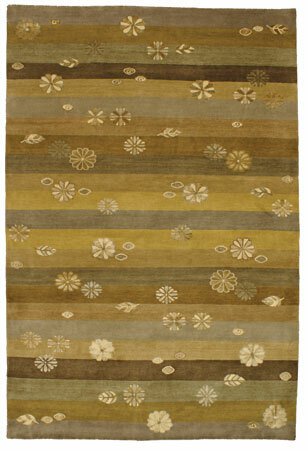 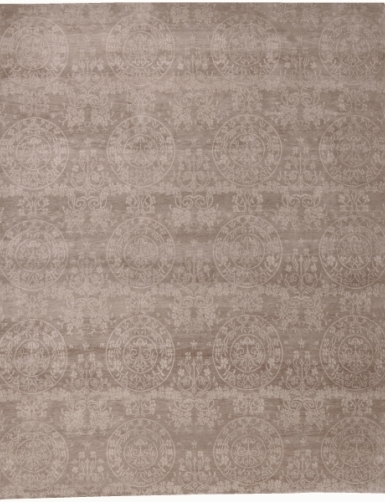 Blend offers plush textiles with patterns derived from widest range of geographical influences. 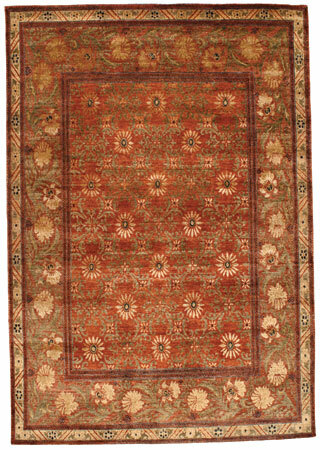 Modified designs originated along the regions of the famed Silk Road, from far eastern spans of Asia, Mongolia, China and Turkistan to Caucasus and Persia to the Turkish Ottoman Empire and westward to Morocco, Italy and Spain. 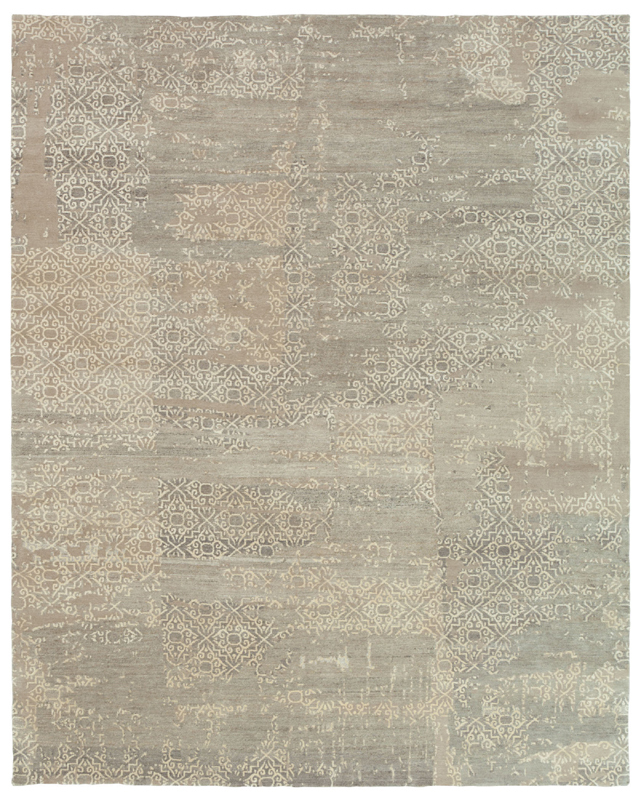 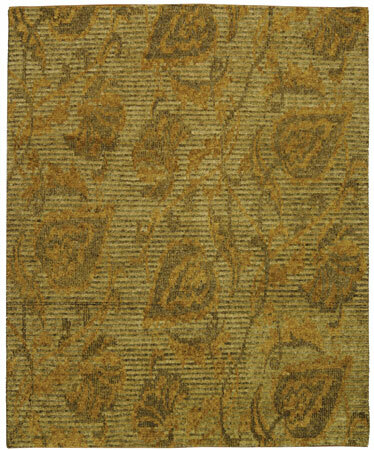 The variety and high-quality construction of these hand knotted Tibetan rugs make Blend originals our most popular line of the collection. 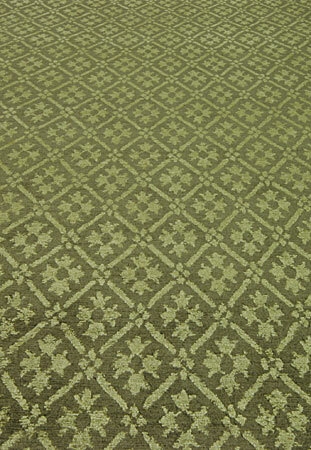 MANY OF THESE PATTERNS ARE STOCKED AND AVAILABLE FOR IMMEDIATE DELIVERY IN STANDARD SIZES. 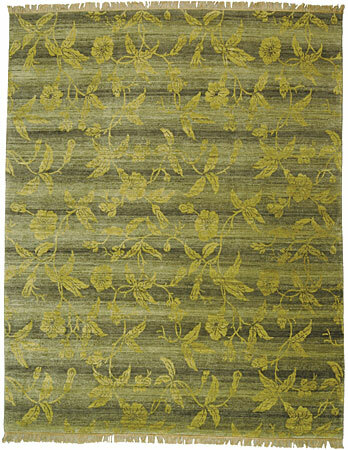 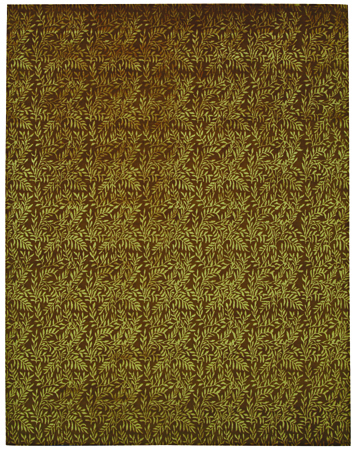 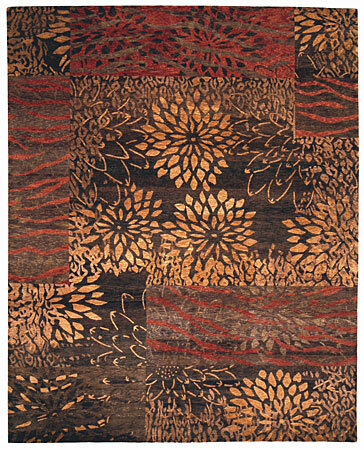 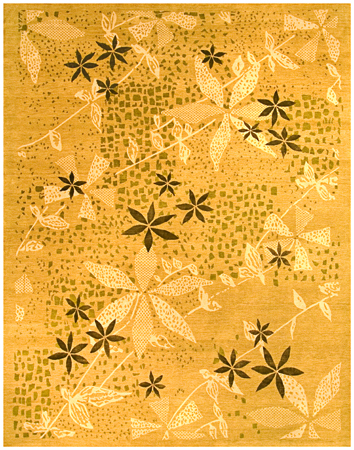 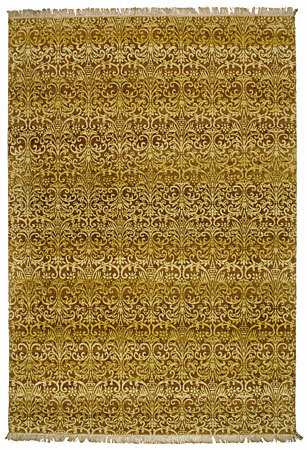 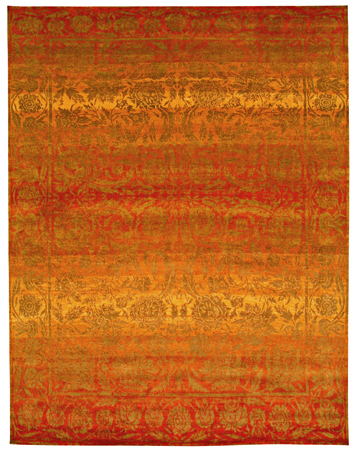 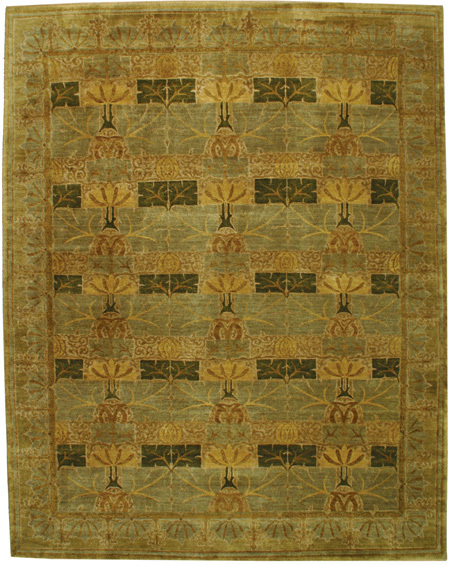 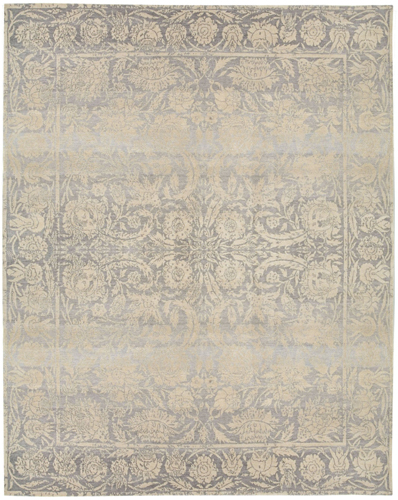 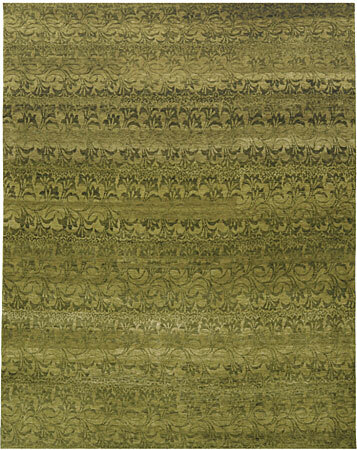 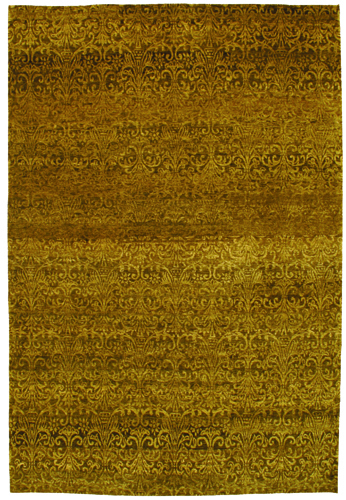 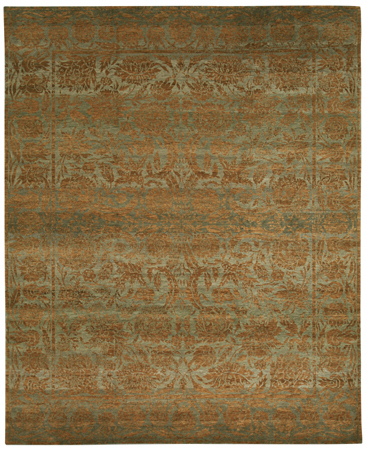 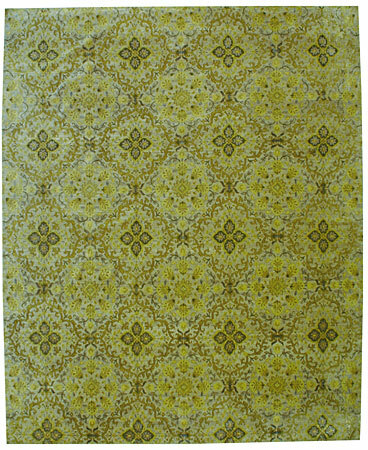 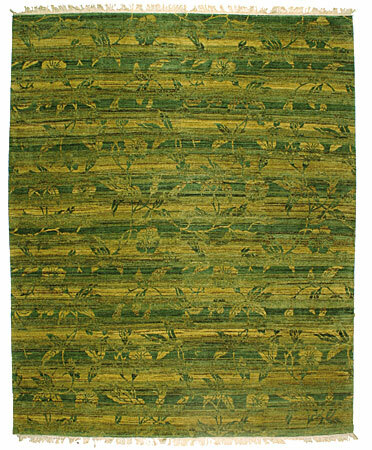 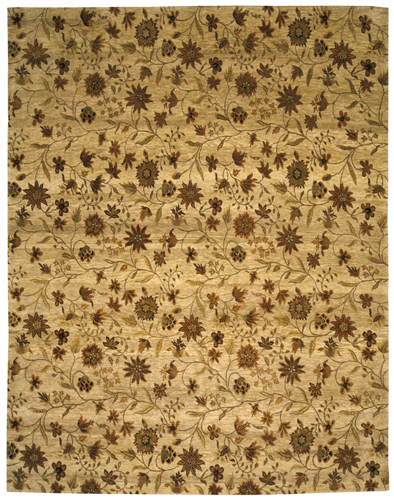 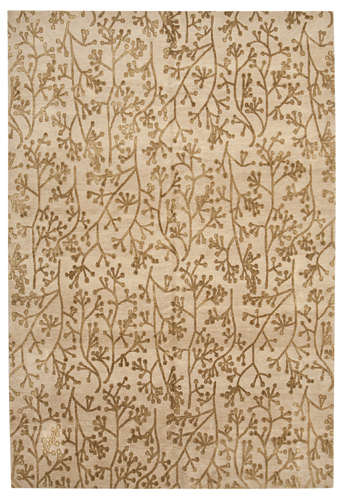 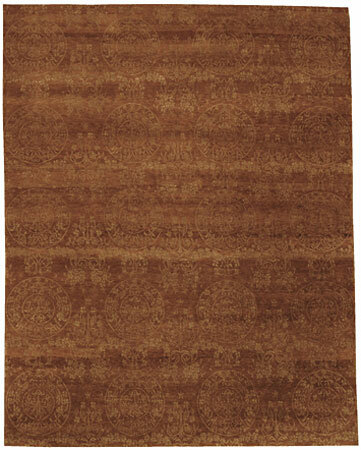 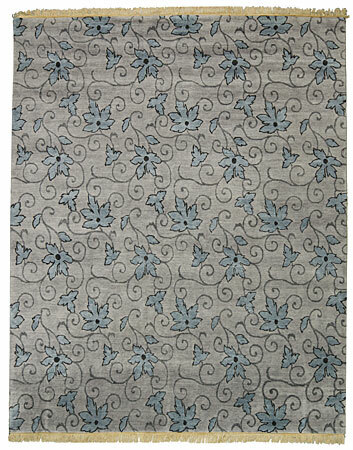 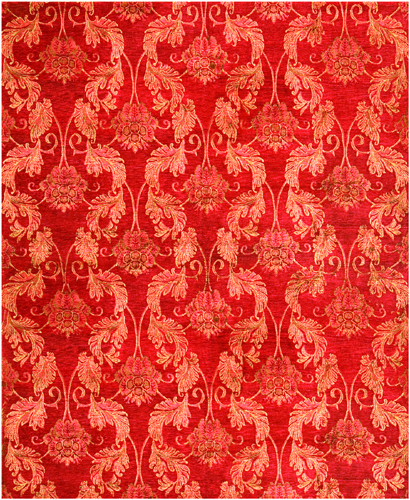 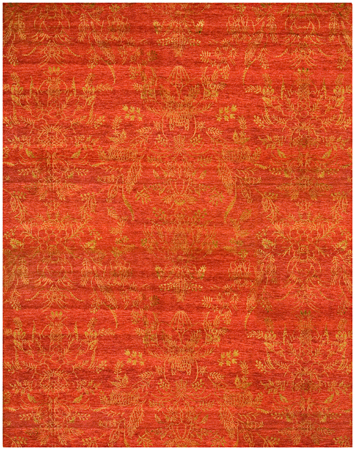 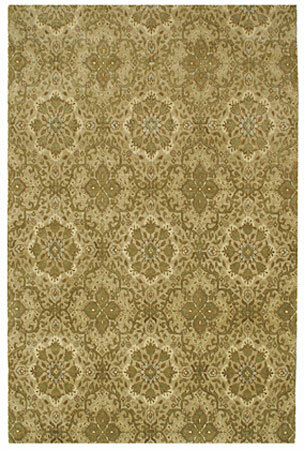 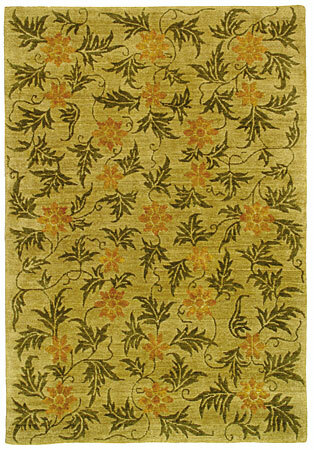 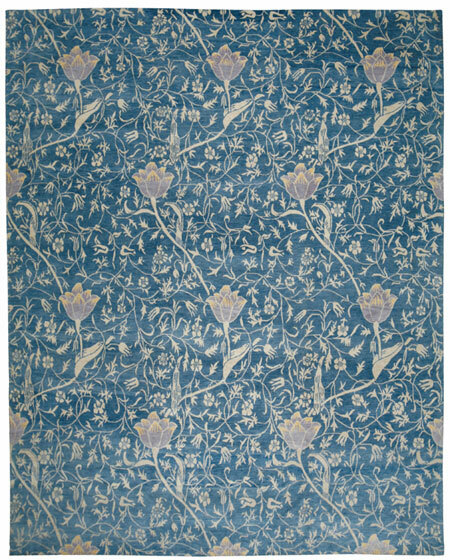 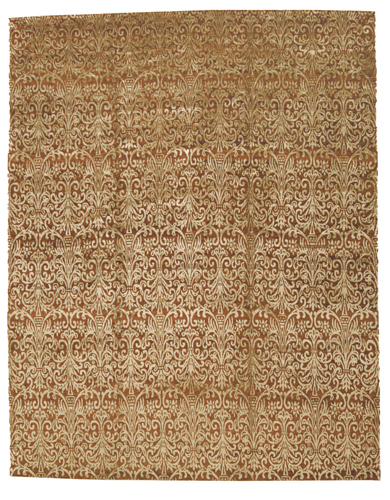 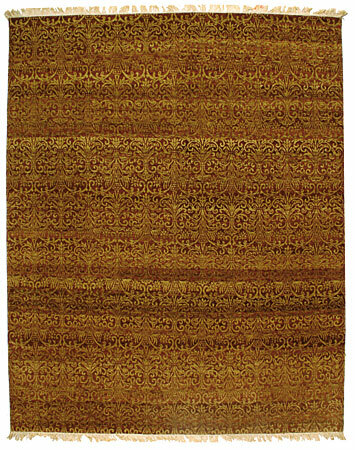 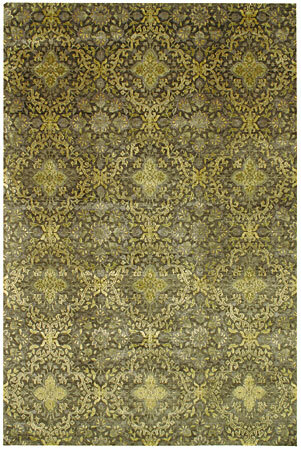 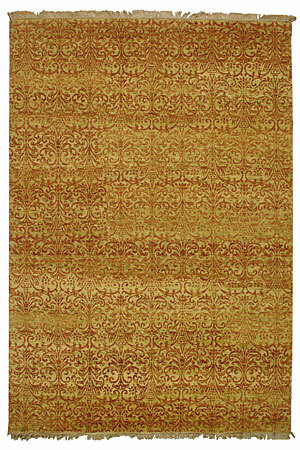 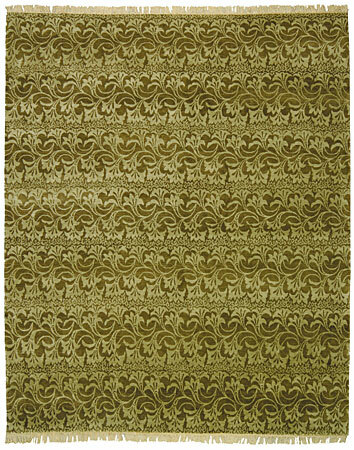 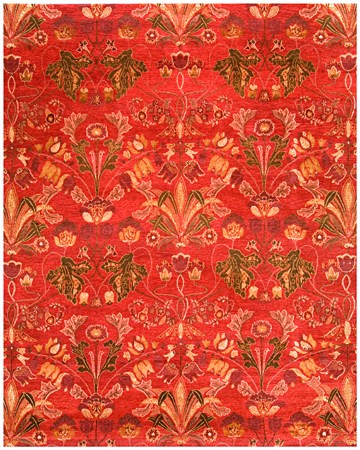 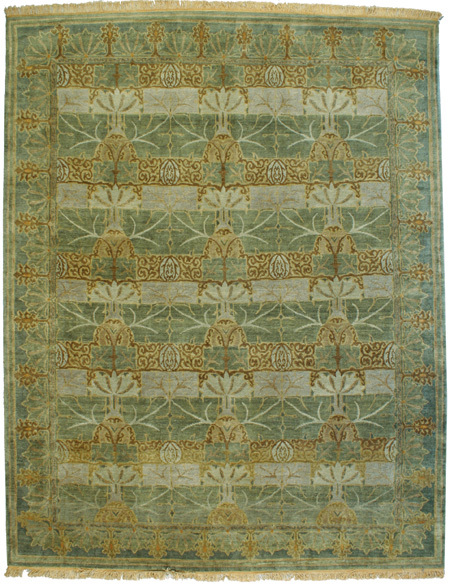 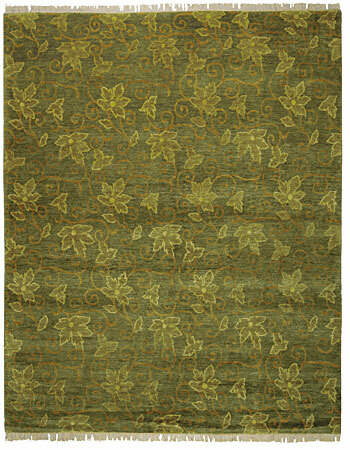 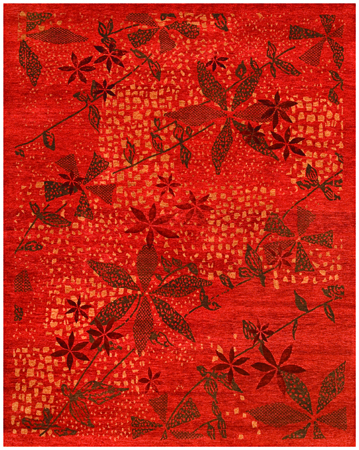 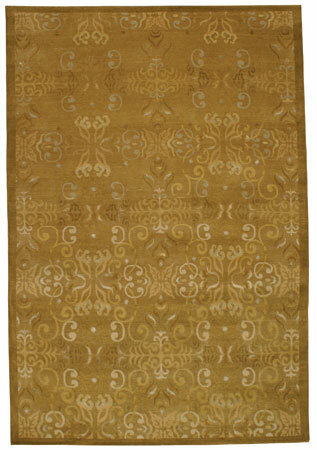 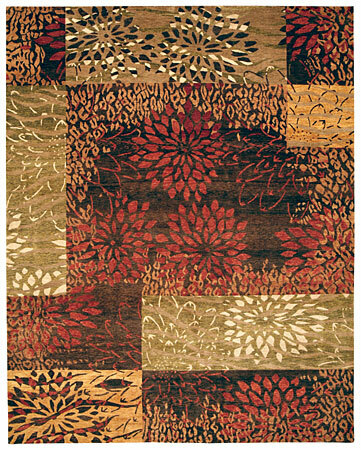 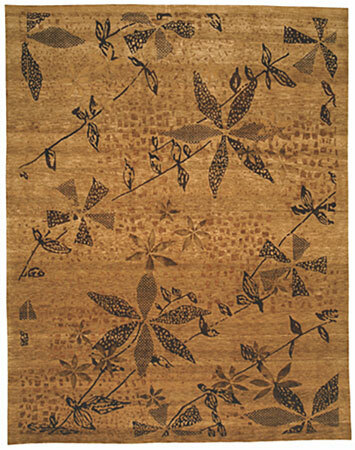 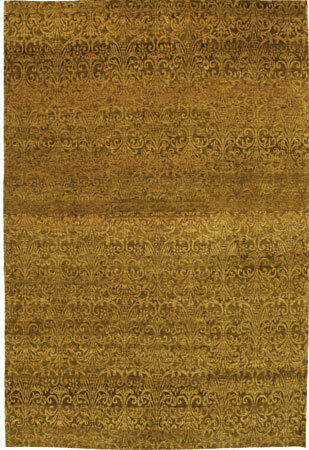 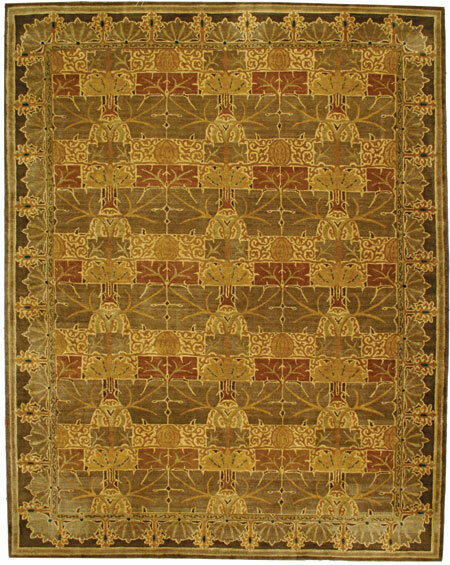 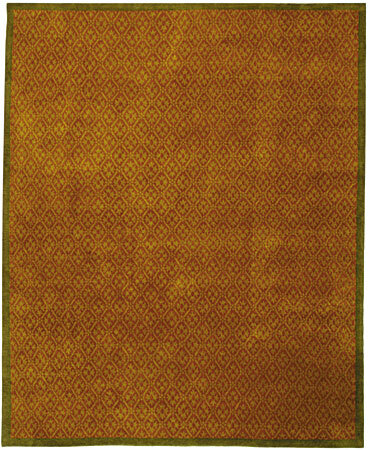 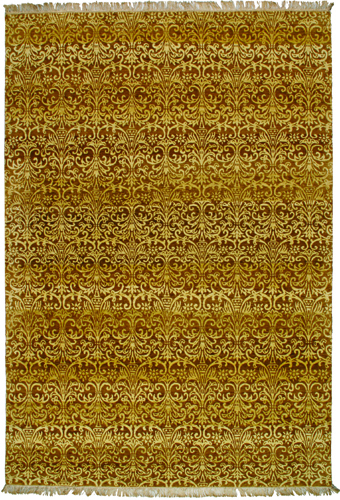 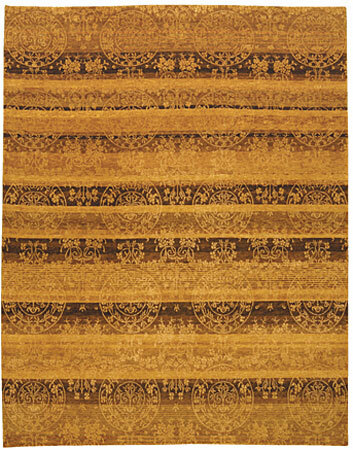 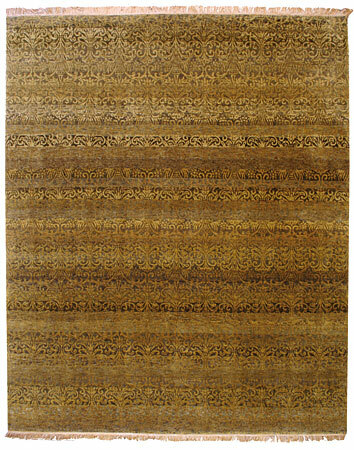 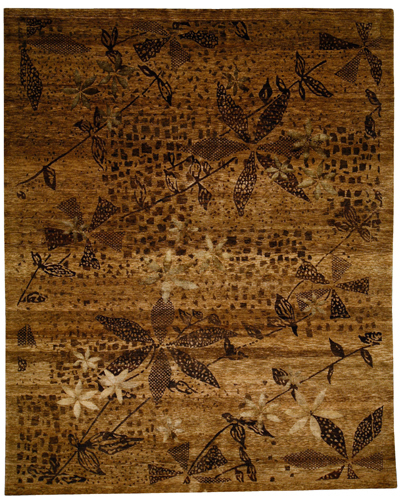 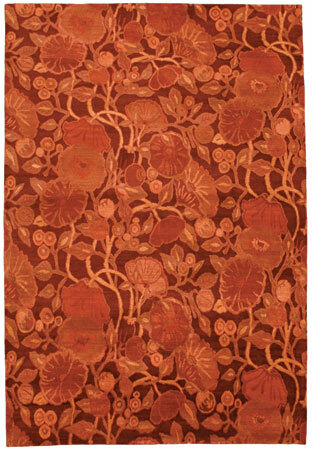 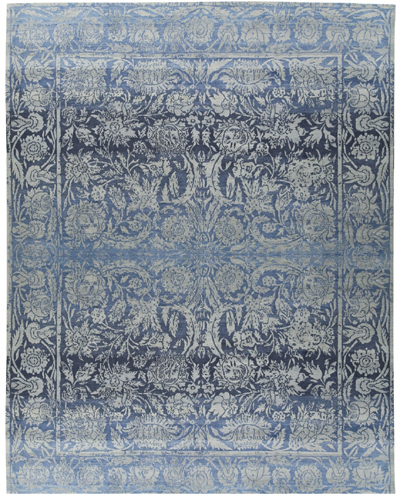 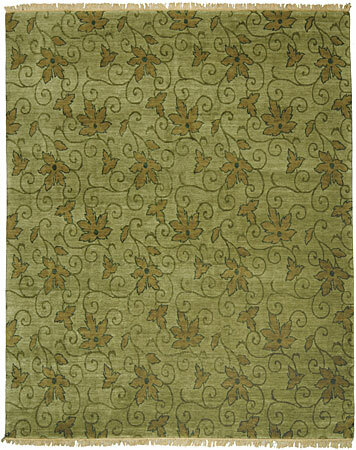 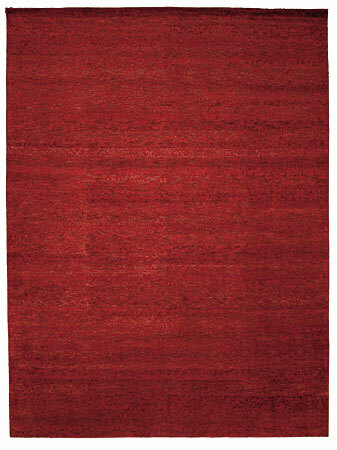 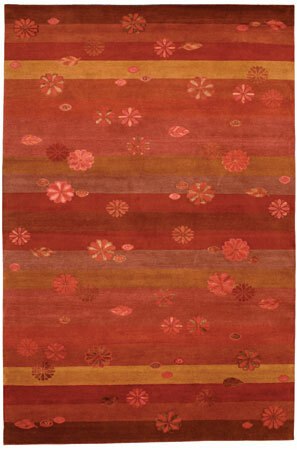 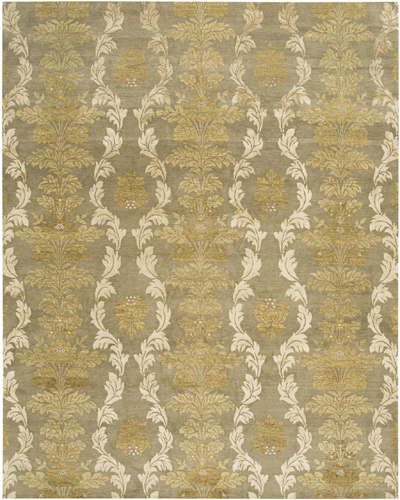 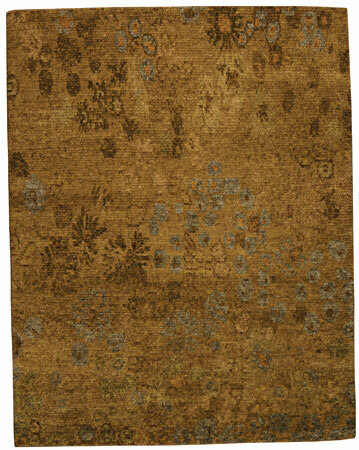 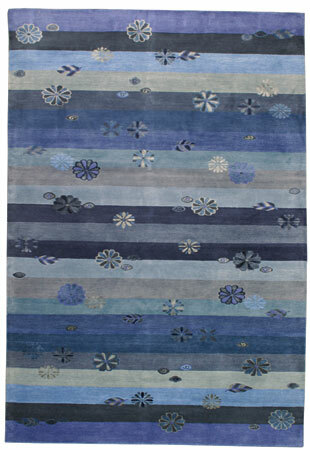 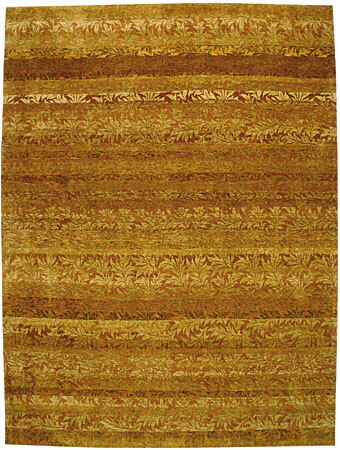 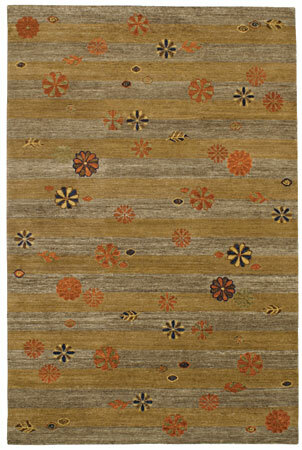 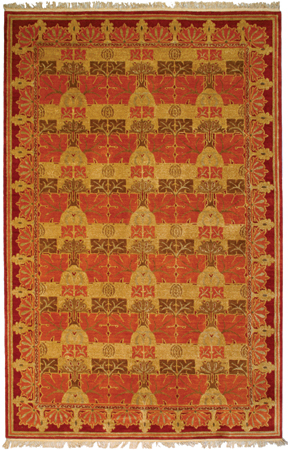 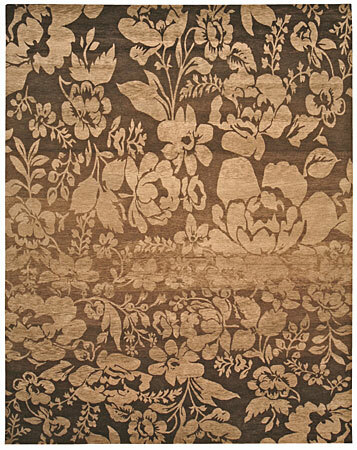 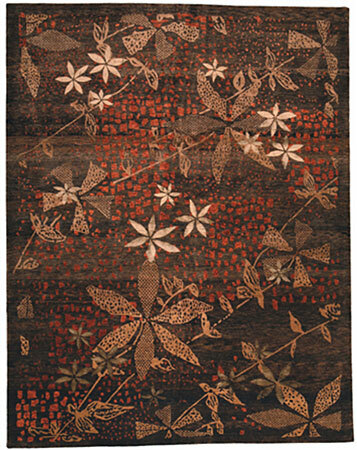 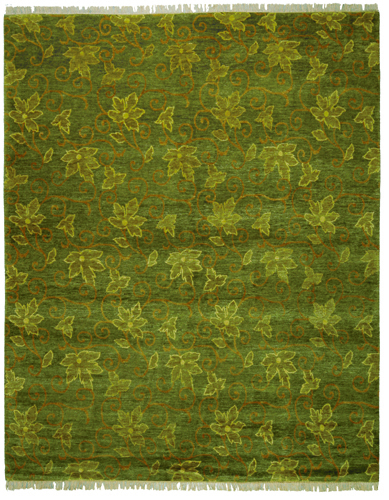 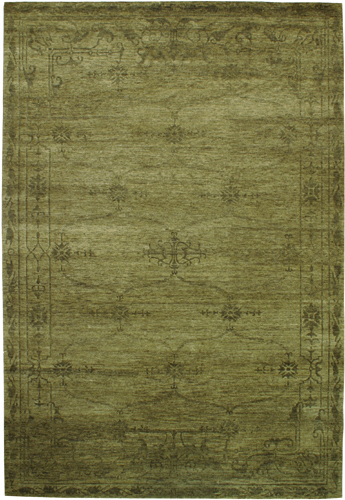 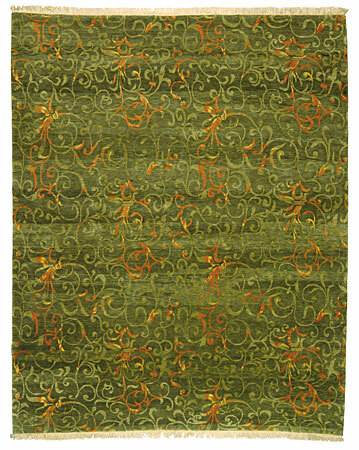 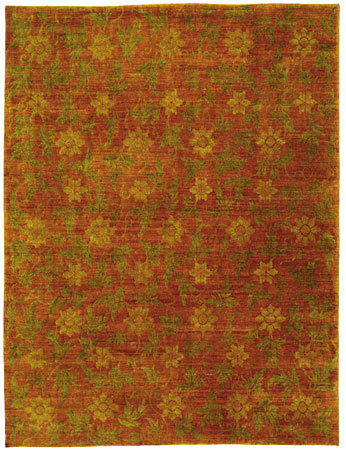 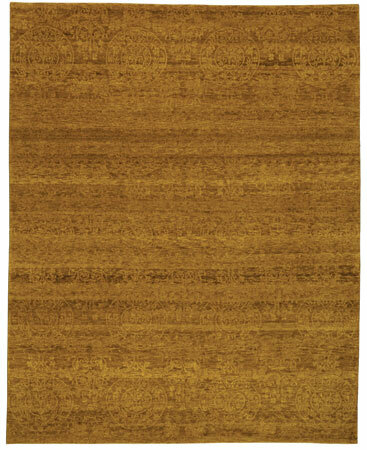 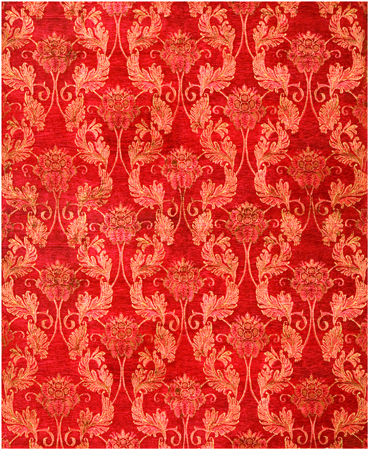 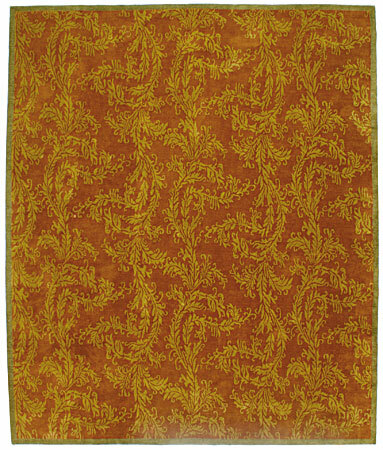 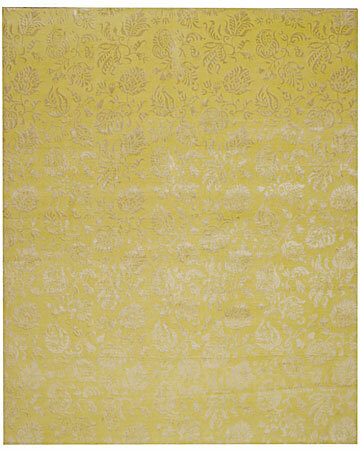 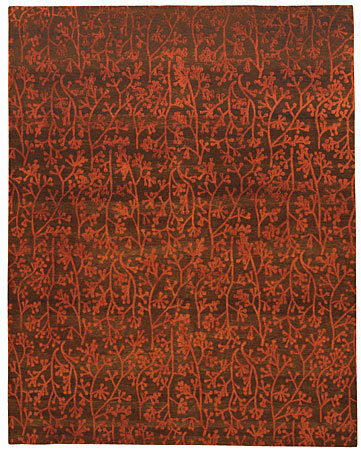 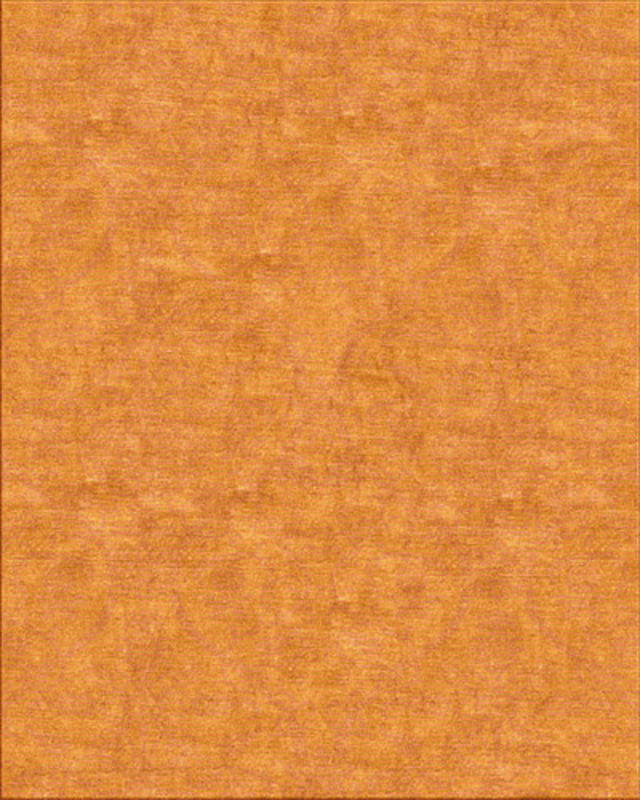 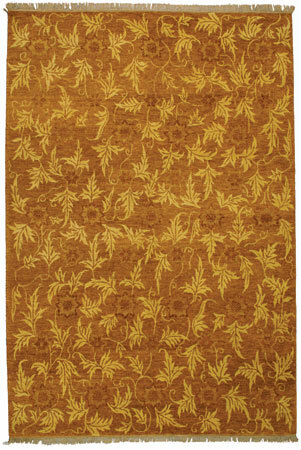 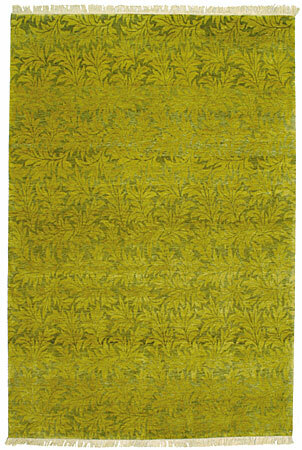 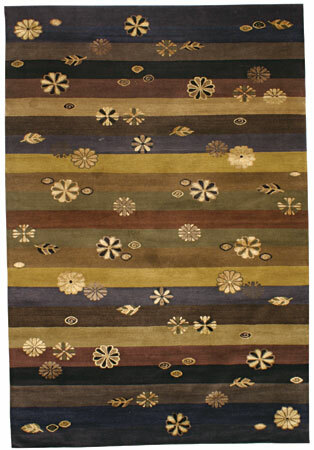 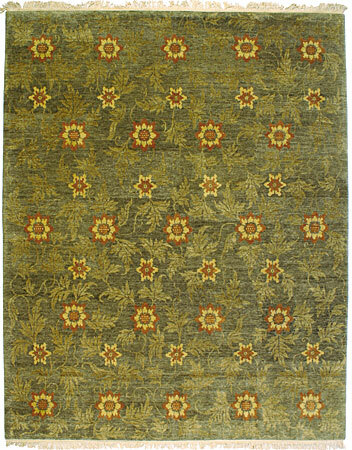 ALWAYS AVAILABLE: CUSTOM MADE RUGS FOR SIZE, COLORS, SHAPE – OUR DESIGN OR YOUR OWN.